We are living in a world of technology where you don’t need to go to hotels or conference rooms for attending a meet. You just need to open your laptop, set your webcam and you are good to go. Video conferencing is very common is today’s age of technology and almost every company or business uses it. In video conferencing, people can take part from anywhere in the world in the presence of Internet, web-camera and microphone. EZTalks is one of the best video conferencing software which allows you to host or join online meetings, seminars and conferences. It allows you to see as many simultaneous streams as you can and you can add as many people as you want in your conference. 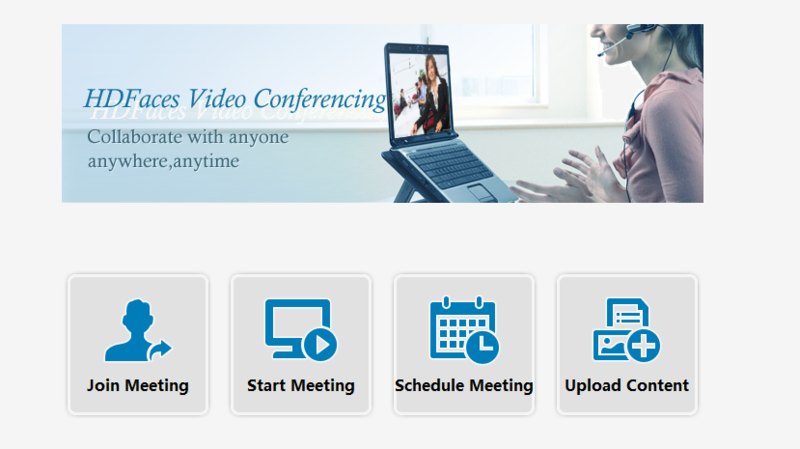 By using this software, you can host a video conference on your desktop/laptop with an internet connection with amazing HD or Full HD video. 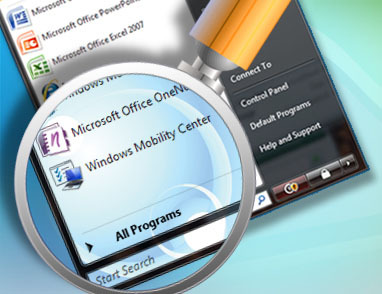 You can share the screen, share files like Word, Excel, PDF, Image and many more. Apart from that, it offers a whiteboard feature where you can add annotations to the screen and can highlight specific content which boost the ability to collaborate with others. It allows you to explain your ideas easily. Free Version Available: EZTalks offers a completely free version for a lifetime. There is no trial period or demo version. However, it comes with a limitation that you can only have 3 attendees in this version. 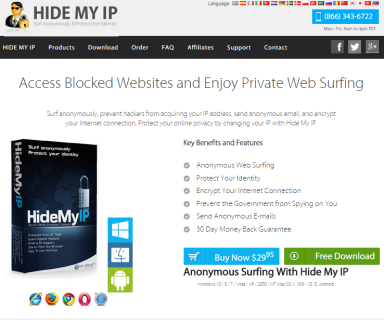 Although, you can spend some money and can get pro version at much cheaper price. 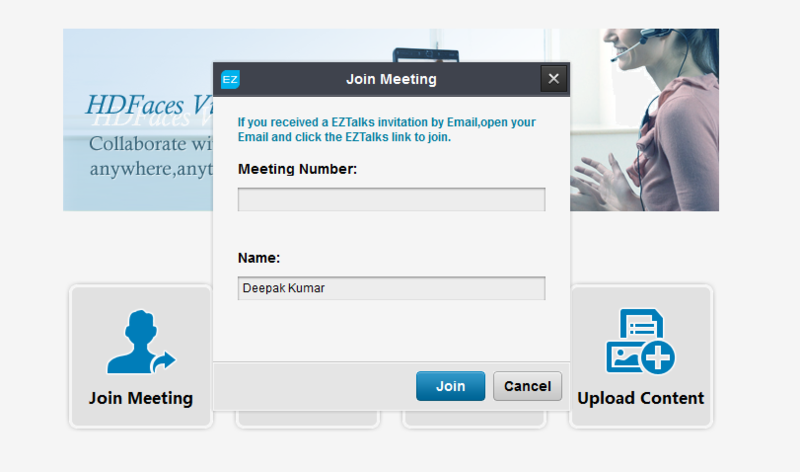 Share any kind of file: With EZTalks you can share your desktop, images, videos, word file, PDF, PPT etc. 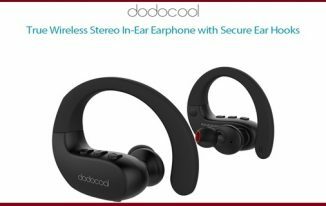 Excellent Quality: It offers excellent HD/Full HD video quality and a clearer audio quality so that you can easily discuss with your friends and can have a successful meeting. Schedule a meeting: You can also schedule a meeting by using EZTalks. Public/Private Chat: You can access private chat so that you can talk privately with one of your clients during a meeting. EZTalks is easy to use and you can use it like a pro just after using it for 10-15 minutes. Here is a simple how to use guide for EZTalks. First you need to sign up for the software. It is free to sign up and takes only 1-2 minutes. You just need to mention your mail account, Name, company name and set a password. Now, download and install the software. It is small in size and will get downloaded easily. Now, open the software and click on Login. Enter your mail id and password as mentioned while registering. Once you get logged in, you will see four options. You can join an ongoing meet, you can start your own meeting, you can schedule a meeting or you can upload a content to be shown to the members of the meeting. For joining an ongoing meeting, you need a meeting number. This meeting number can be accessed from the invitation you get in your mail for joining the meeting. Now to start a meeting, click on Start Meeting. It will start detecting the microphone. 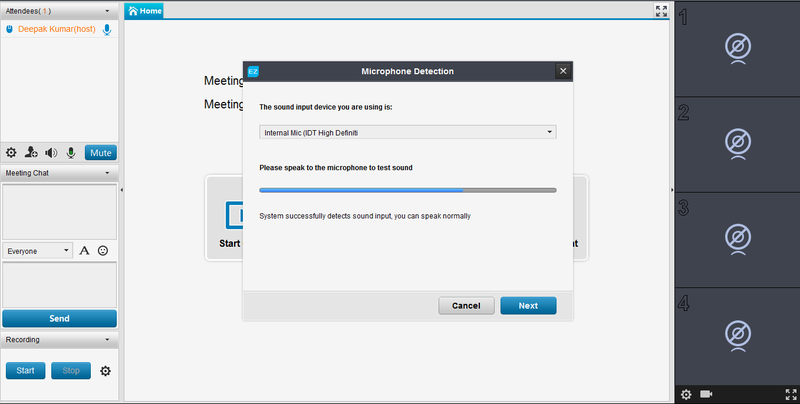 Click on next and after that it will ask you to test the audio output. Again click on next and now choose the camera option. If you are using integrated webcam, choose the option “Integrated webcam” or you can choose droid cam if you are using a separate camera. You can also select the resolution as per you need. You will see a sample of the video in a side box. Click on complete. 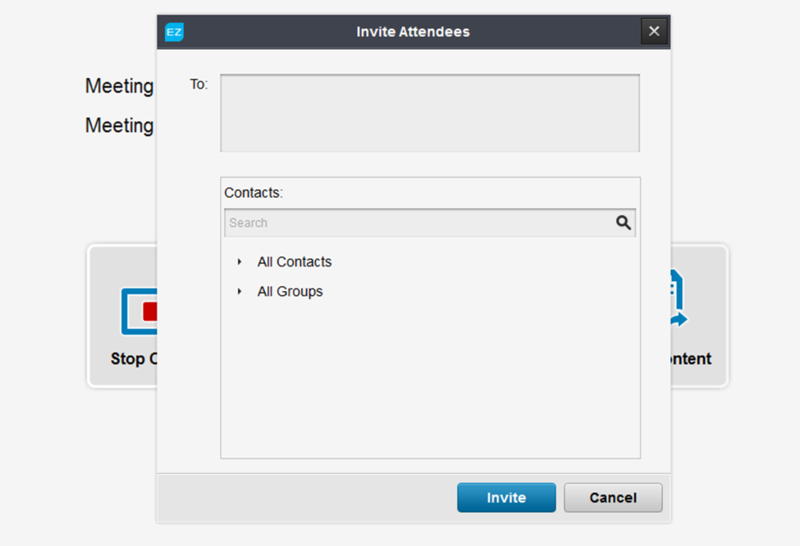 Now, you can either invite your members for meeting or share your meeting number with them. The meeting number is displayed on the screen in bold. Once a member enters the meeting number, you will be able to see him/her on your screen. You can also send a text message if you want. Click on share content to share the files. You can also record a conversation/meeting by clicking on Start button at the left bottom of the screen. 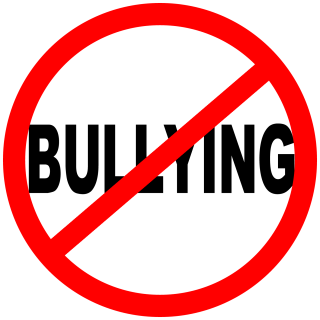 Note: While installing EZtalks, the setup will prompt to close all the application; but those who use USB dongles to connect to the internet cannot close the dialer and due to this installation gets aborted! 🙁 This is one of the drawbacks of EZTalks that we have found. However, you can overcome this drawback if you are using mobile data; we used the mobile hotspot and connected the laptop to WiFi hotspot to install the application. 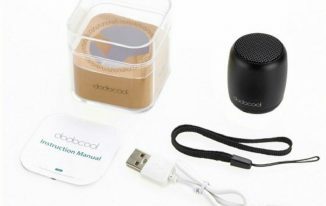 Broadband or Wi-Fi users might not face any issue while installing the software. 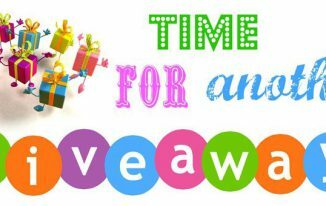 So there we finally come to the most exciting part of the post, the Giveaway! EZtalks has sponsored its Premium 10 Annual Plan worth $72, only for the readers of TechTricksWorld. Step 1: Go to the official page of EZTalks. Step 3: The by default plan is the monthly plan, thus do not forget to change the plan to Annual Plan. Click “Change to Annual Plan” to switch to the annual plan, otherwise, you will get the monthly plan. Step 4: Input Coupon Code (EZTalks-TTWGiveaway-100) and apply. You will get 100% discount by using this code. Click “Security Checkout” to follow the steps to finish the payment. Why pay for Screenshot tool when you have Greenshot? You’ve reviewed a nice software to make video conferencing for free. Thanks for highlighting the features of EZTalks, I’m wondering with the tech advancements. It would have been awesome if you compare the features of EZTalks with some other video conferencing software like Skype. Nice post Atish, I know about MS Lync but not aware of something called EZTalks, thanks for bringing out this excellent collaboration tool and also happy to know the giveaway for TTW visitors. Zainil, what you’ve reviewed is exactly what I’m looking for. I believe the video conferencing software is going to give much ease for me. Thanks a lot. I’m getting the software right away.